Attending a networking event is one thing, but succeeding at it is another. Everyone defines success differently when it comes to networking events. You may be attending with the goal of finding your next employer or you may simply be attending to build your c-level personal branding. Whatever your reason is, there are things you should and shouldn’t do at these events to give you the best chance to succeed. Here are our top three suggestions to help you succeed at your next networking event. Depending on the event, you may choose to bring executive resume biographies instead of business cards or vice versa. Do your homework on the type of event it is so you don’t appear to be unprepared. Update your LinkedIn profile with any relevant information prior to attending the event. If you hand out a business card or biography, you should have a link to your profile included. You want to be sure your profile is in the best shape possible for when people view it. When you’re actually at the event, don’t linger around in one area for too long. People don’t generally gravitate toward people who are stationary, so make it a point to walk around the room throughout the event. 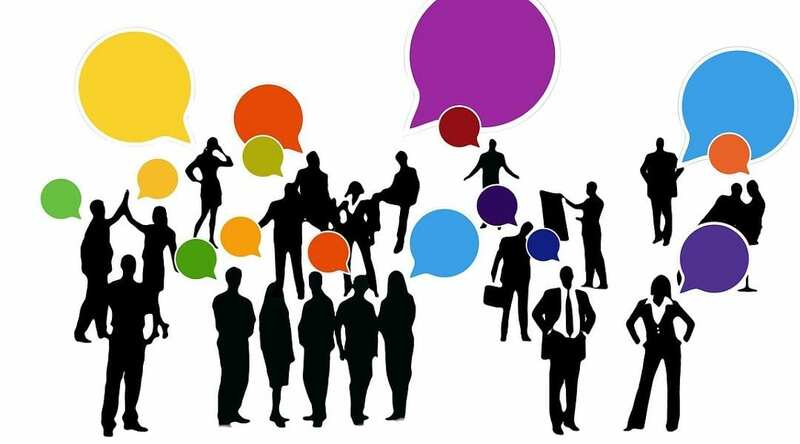 It’s tempting to engage in long conversations when you find an interesting person to talk to, but the reality is those people are at the event to make as many connections as possible as well. Instead of boosting your c-level personal branding by talking to one person, spread the wealth to as many people as you can. The size of the networking event can determine how long you have to make an impression. You want to master your two-minute elevator speech so it’s persuasive and piques the interest of the other person. Deliver your speech in a natural way so you don’t sound like a salesperson, but still clearly demonstrate your value to your listener. A quality elevator speech can give an immediate boost to your c-level personal branding. Professional Resume Services is here to help you develop your LinkedIn profile, your executive resume biographies or anything else to help you succeed at your next networking event. Preparation for these events takes time, but the time investment is well worth it in the end. 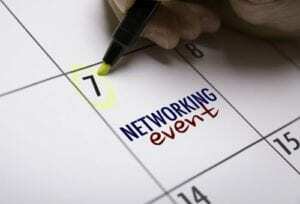 Feel free to contact us at any time if you need extra assistance preparing for your next networking event.